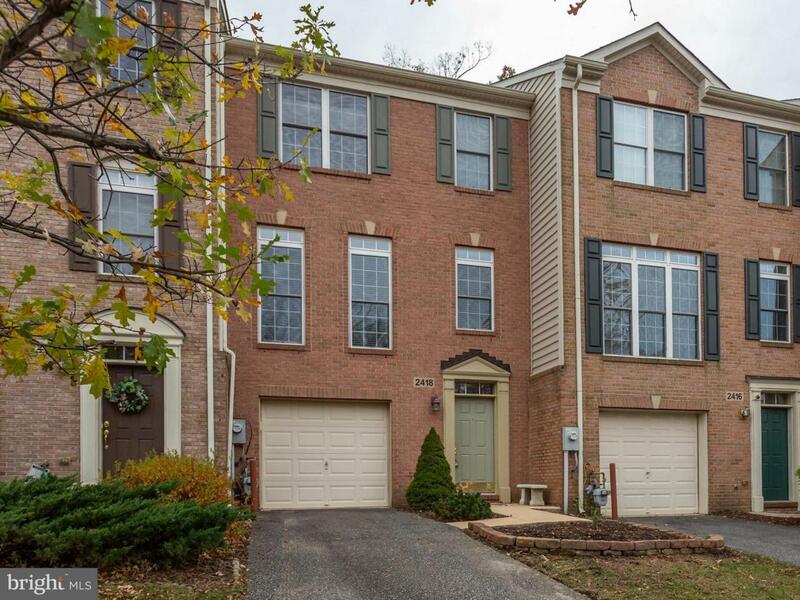 2418 Killarney Terrace, ODENTON, MD 21113 (#MDAA100830) :: Eng Garcia Grant & Co. 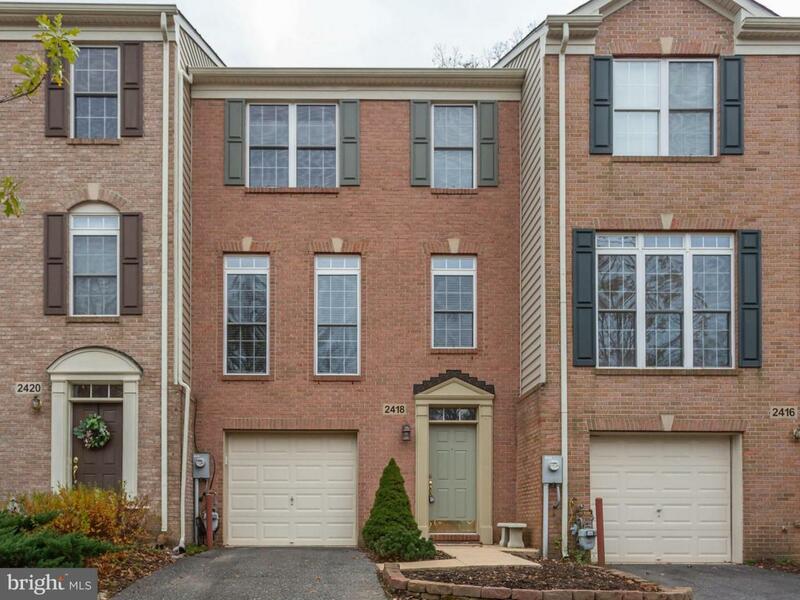 Luxury townhome! 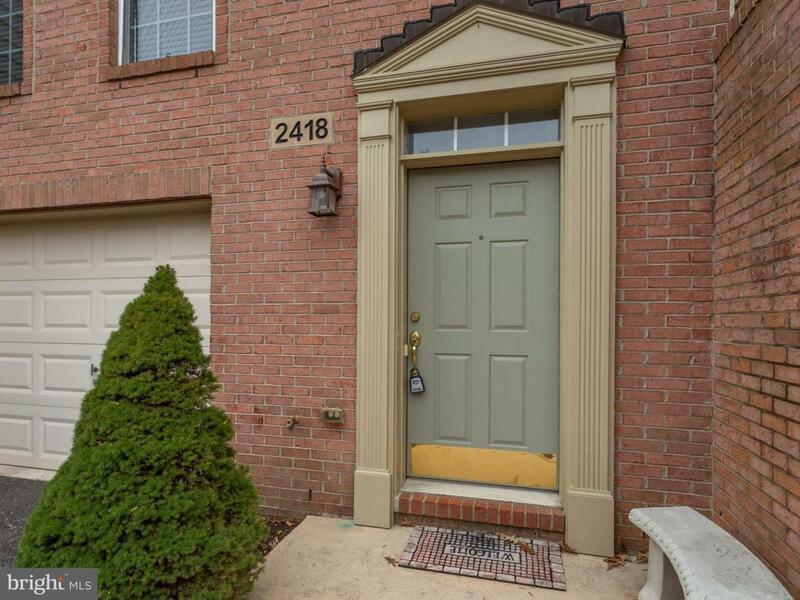 Light filled floor-plan w/ all the upgrades, to include a ceramic foyer, bump outs on all 3 levels, hardwood flooring, gourmet kitchen w/ granite counters, island w/ cooktop & sun room that leads to maintenance free deck! 2 owners suites! One with "spa like" bath w/ oversized soaking tub, his & her sinks & separate shower! 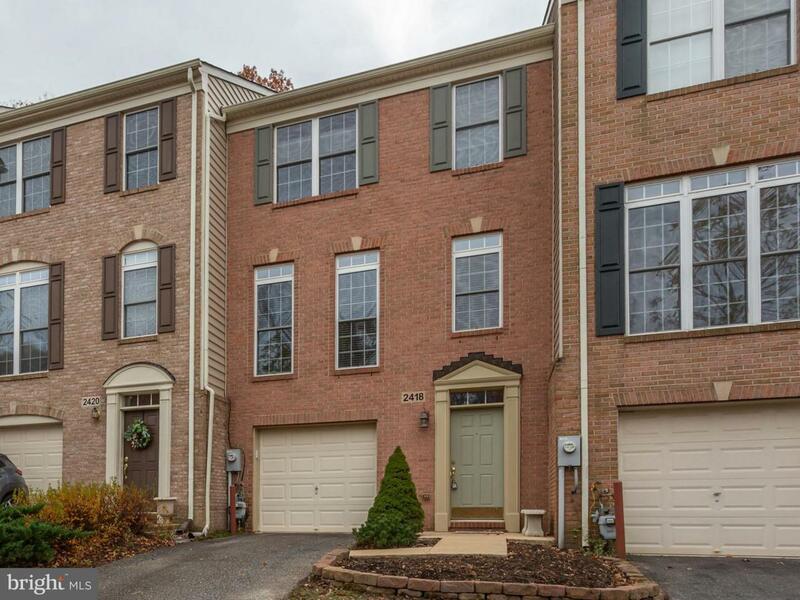 Home backs to woods & is located on a private street!